Loughrea post-punk/indie 4 piece The Clockworks have been keeping busy in recent months with the release of debut single ‘Girls Like You’ garnering much positive press, a Citóg headline slot, as well as making their first foray into the UK with two very well received London shows and three more on the horizon. 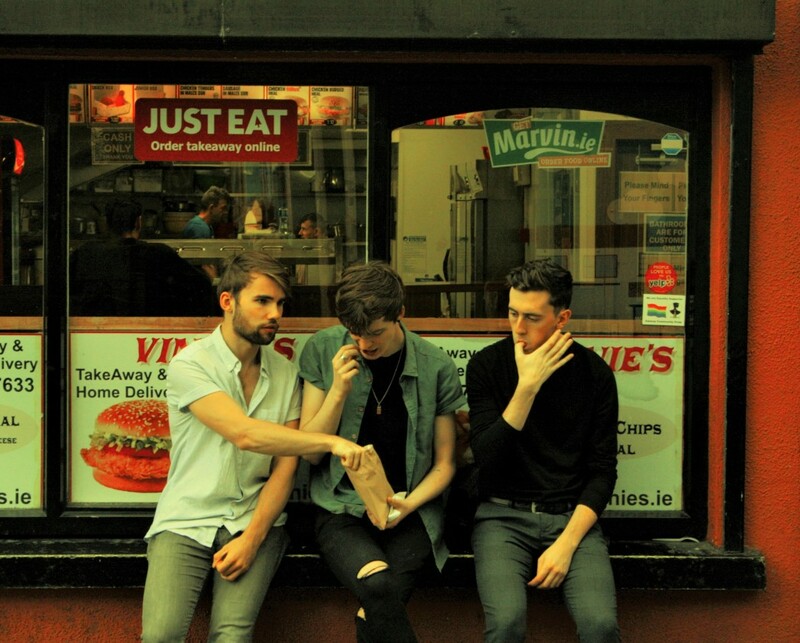 Now the band who Hotpress have cited as “a rising act you should be keeping an eye and an ear on” have kept the momentum going with the release of 2nd single ‘Mazda’. As with their debut, the track is full of lyrical witticisms from frontman James McGregor and droll rewordings of clichéd romantic idioms. “If home is where the heart is, home has just departed” he sings as the object of affection makes her way off in the back seat of a presumably battered old Mazda. This continues later with McGregor “If out of sight it out of mind, how can it be that love is blind?” as he prays that his remaining endearment must hold him in somewhat good stead, regardless of the situation at present. Musically speaking, drummer Damien Greaney’s firm cymbal work alongside the unyielding thump of bass and snare drum set a perfect platform from the beginning for a foot-stomping guitar riff which then makes way for the far more spacious pre-chorus. The dynamic is well balanced between the thumping certainty of the guitar and drums in the verse, the more pensive, dulcet pre-chorus, which both build to the unswervingly direct ending. Whereas ‘Girls Like You’ musically had the feel of proper mid-noughties ‘boys in the band’ indie (albeit more intelligent than most of the landfill-indie era), ‘Mazda’ slots in closer to an R&B or Hip-Hop beat yet retains the same sharp guitars and tight rhythm section of their debut. 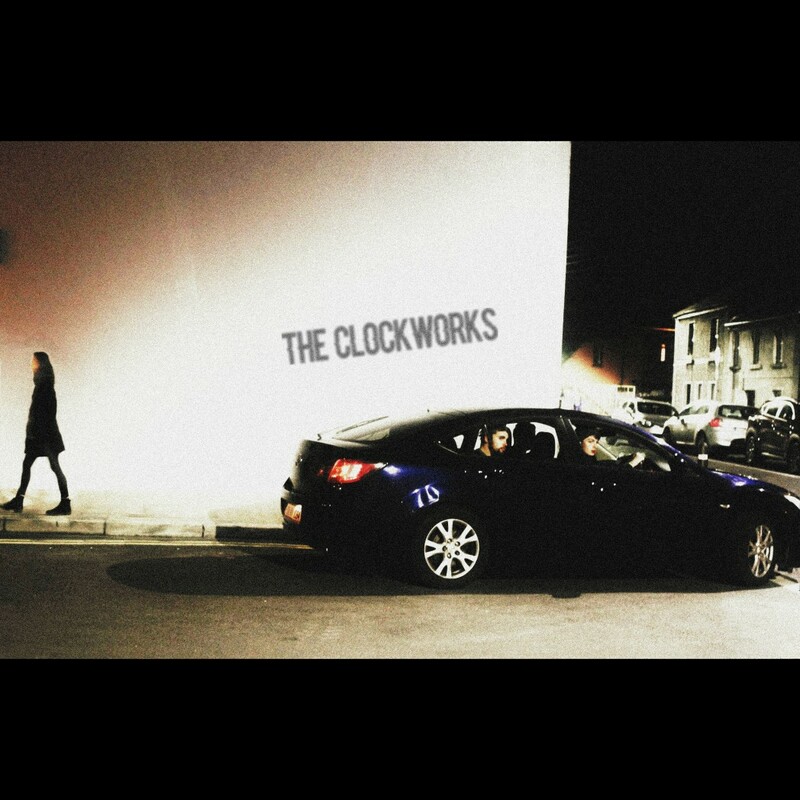 It’s a song which shows The Clockworks’ ability to diversify their sound, and keep them safe from being ‘just another indie band’. I just want to tell you that I am new to blogging and site-building and absolutely liked your web-site. Very likely I’m planning to bookmark your site . You amazingly come with terrific article content. Thanks a lot for sharing with us your web-site.